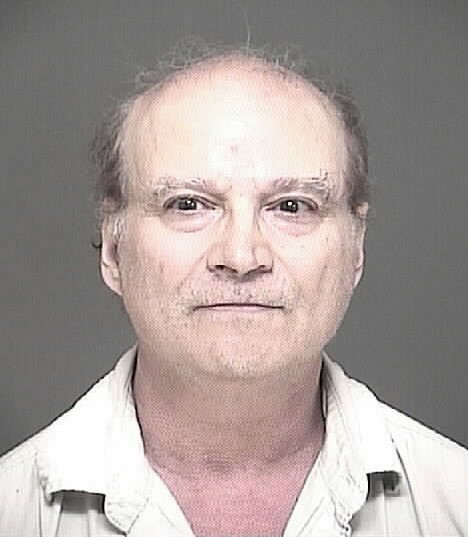 A Vineland man has been convicted of sexually assaulting two juveniles. Jonathan Gadola, 67, was found guilty in the Sept. 26, 2016 assaults on two children younger than 13, Cumberland County Prosecutor Jennifer Webb-McRae said. Jurors convicted him on two counts each of aggravated sexual assault, sexual assault, endangering the welfare of a child and lewdness. Gadola faces 25 years to life in prison. He would be ineligible for parole for 25 years under the Jessica Lunsford Act, Webb-McRae said. He also will have to register as a Megan’s Law offender upon his release, and would be subject to parole supervision for life.